Home » News » Get a sneak peek and first chance at EQT Children’s Theater Festival tickets! Pittsburgh’s biggest and best kid-focused extravaganza, the EQT Children’s Theater Festival, is giving us a sneak peek at its performance lineup, along with a special opportunity for you, our Kidsburgh subscribers. The festival is set for May 16-19 with an array of international arts companies’ theater performances. Kidsburgh readers get the first chance at tickets. Use the code KIDSBURGH when making your purchase to get early access to the live featured theater shows. General public ticket sales begin Feb. 18. These six ticketed shows are priced at $12 each, but discounts are available when tickets for multiple shows are purchased at the same time. All shows have numerous performances throughout the festival. Purchase tickets here or visit the Theater Square Box Office. 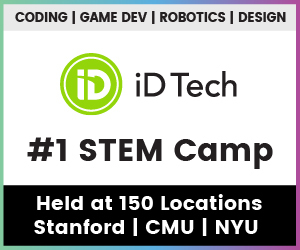 And don’t forget to use your KIDSBURGH code! 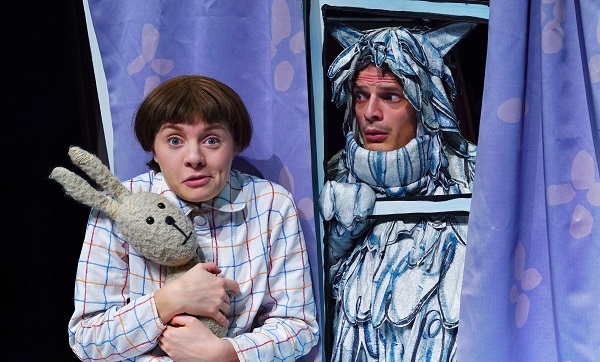 Performed by Tall Stories (United Kingdom) at the August Wilson Center, this magical play is based on the book by Cressida Cowell (who wrote “How to Train Your Dragon”) and Neal Layton. Emily Brown and her rabbit Stanley set off the Thing to the Dark and Scary Wood, the Whirling Wastes and beyond, in search of the Thing’s cuddly, his bedtime milk and his medicine so he will stop crying. But nothing seems to help. Best for ages 3 and older. 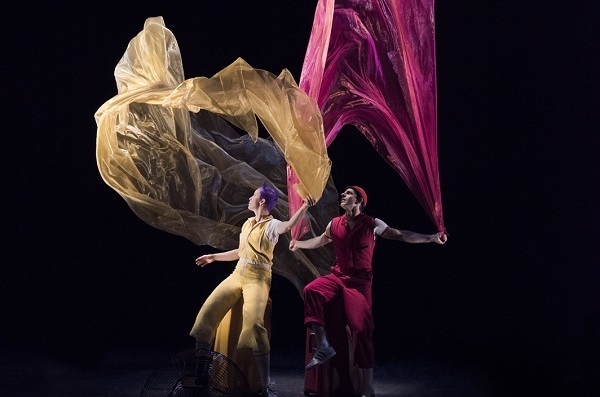 Performed by Acrobuffos (United States) at the Byham Theater. These are not your average clowns. The spectacle includes flying umbrellas, larger-than-life balloons and giant kites floating over the audience. Wait for the confetti that turns the scene into the biggest snow globe you’ve ever seen. A sensory-friendly performance will be offered at 1:30 p.m. May 18. For all ages. 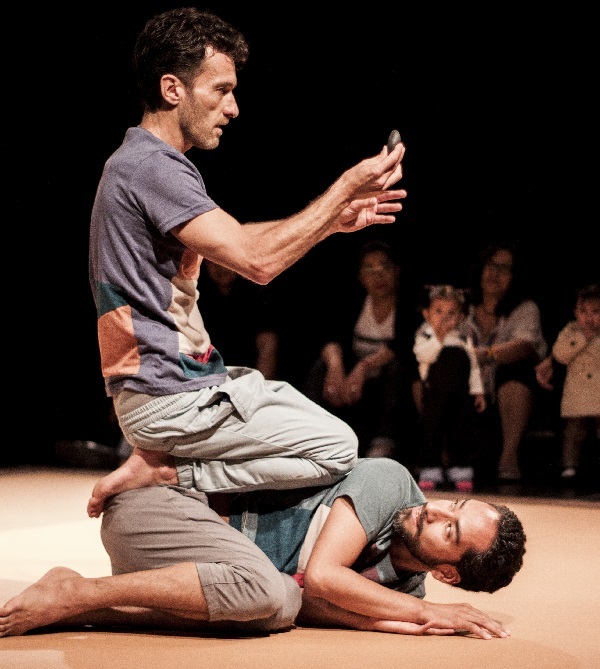 Performed by Arch 8 (Netherlands), which creates an intensely physical and absurd performance trail using surrealistic stories of Japanese writer Haruki Murakami as a source of inspiration. 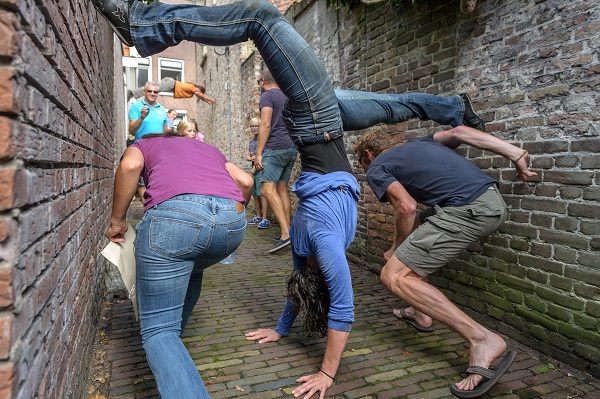 The action on this theater piece moves throughout the Cultural District, finding surprising scenery in familiar spaces. Best for ages 7 and older. Performed by Teatro Al Vacio (Mexico) in the Trust Arts Education Center. A stone falls from the sky and sparks curiosity and exploration of gravity and other challenges for little ones. Babies and toddlers are welcomed into a gentle and friendly experience with the invitation to explore and move with their bodies. Best for babies up to 2 years. Performed by Sons of Mystro (United States) at the August Wilson Center. 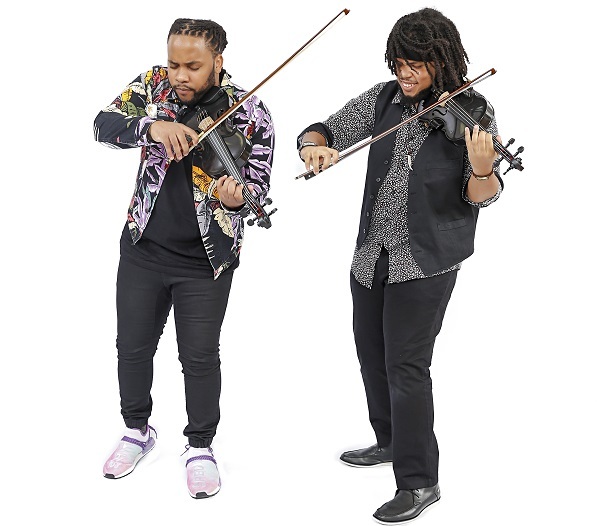 This lively duo use violins to interpret reggae classics and American pop songs accompanied by beats, a DJ or guitarist. Winners of the Emerging Artist Under 21 Award by the International Reggae and World Music Awards, these artists’ stars are on the rise. For all ages. Performed by Teater Patrasket (Denmark) at Trust Arts Education Center. Max, a poor bullied orphan, has always longed to fly. He joins a circus and meets a giraffe woman and a great love that might give him wings. 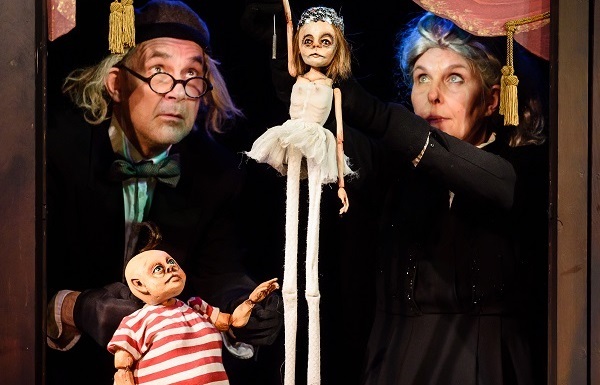 Captivating puppet imagery and strange characters help tell the story. 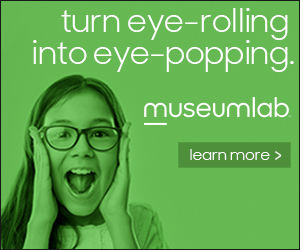 For ages 5 and older.